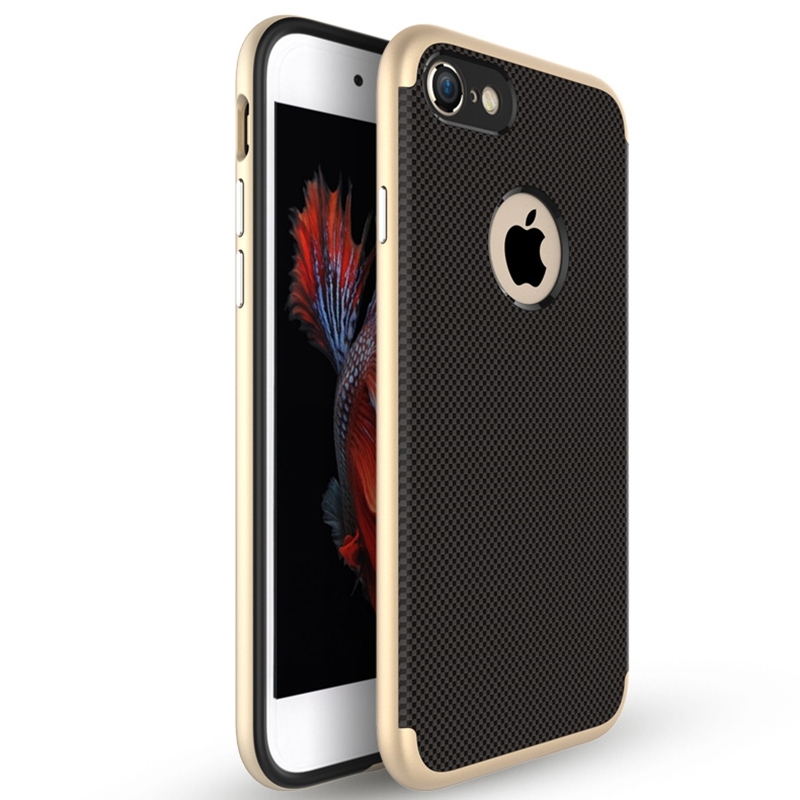 Successfully Added Rich Diamond Texture PC TPU Hard Protect Case Back Cover Bumper for iPhone 7 Gold to your Shopping Cart. This iPhone 7 / iPhone 7 Plus hard case is made up of three parts: PC front case & the PC back case.Top-to-bottom all around protection. Micro-sand process,anti-sweat,anti-fingerprint that can perfectly protect your phone. High-quality hardness PC material, fashion, luxury & modern designs. Great Metal textured to touch, Extreme aesthetic electroplate frame. Metal coating gives you the very same feel and touch experience of your iPhone. Precise cutouts for buttons. Access all your buttons with amazing touch like there the phone is naked.